David Bazan: Sin And Salvation "Wolves at the Door" tells grim stories, but it's rooted in the spirit of forgiveness. David Bazan's "Wolves at the Door" tells grim stories, but it's rooted in the spirit of forgiveness. 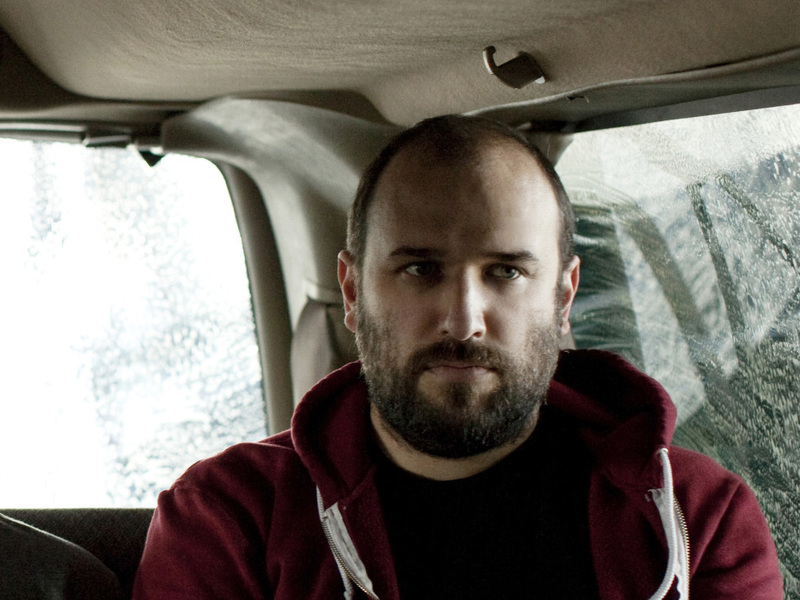 The story of David Bazan is far too easily simplified — a former Christian rock singer documents his own loss of faith in song — but it's nowhere near that easy. For one thing, even when Bazan was at his most devout, his band Pedro the Lion delved deeply into themes of hypocrisy and countless other ways human beings fall short of godly grace. For another, he hasn't lost his gift for biblical metaphor; for speaking the language of faith in which he was raised, but using it in the service of dark songs about betrayal and loss. "Wolves at the Door" opens with a succinct but gripping fable about greed and foolish trust, and the miniature story's conclusion is grim enough to feel like a punchline. Bazan is given to brutal truths in his songwriting, but part of what makes "Wolves at the Door" so remarkable — besides the way it dispenses its messages amid gritty rock 'n' roll hooks that are hard to shake — is how humane it remains at its core. The commingling of accusation and forgiveness in the song's chorus seems almost holy: "You're a goddamn fool, and I love you." There's no mistaking that "Wolves at the Door" is intended as a wake-up call — a hard slap across the face. But, for a man who's shed so much of his own faith, Bazan isn't shy about doling out forgiveness, in a manner that sounds an awful lot like salvation. This story originally ran on July 5, 2011.